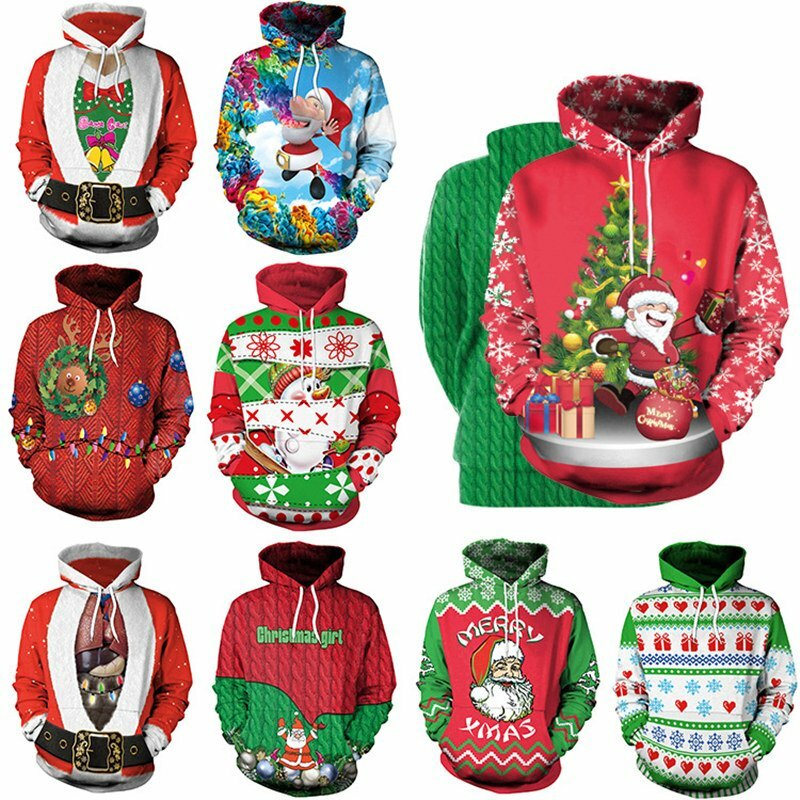 Please let me know what size and design you want when you place the order, or we will send Red design, M size to you by default, hope you can know it. There is 2-3% difference according to manual measurement, please check the measurement chart carefully before you buy the item. 1 inch = 2.54 cm. Some special area will cost more days to arrive. You can know it by the appointed express website.